I'm really excited to share this adorable family session, especially because it's been 7 years since I've seen this beautiful couple - and the last time was in Maryland on August 21, 2010 - their wedding day! 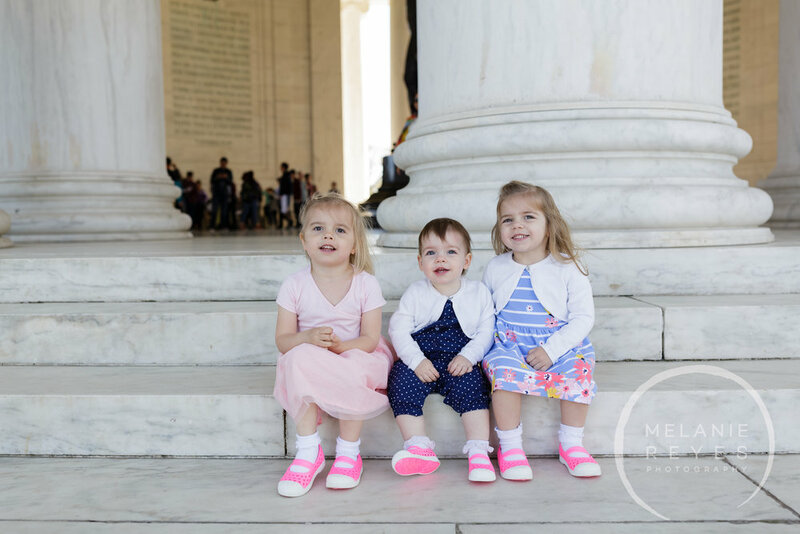 Last week when I was working in Washington DC they met up with me for a family session with their 3 beautiful daughters. How sweet is life?! Thanks for having me. Loved capturing you all together and see how your story continues to unfold.